Are We Passionate or Passive About the Winter Olympics? What’s happening this week? Think hard. No, not a secret memo being released by the White House. No, not the Super Bowl. 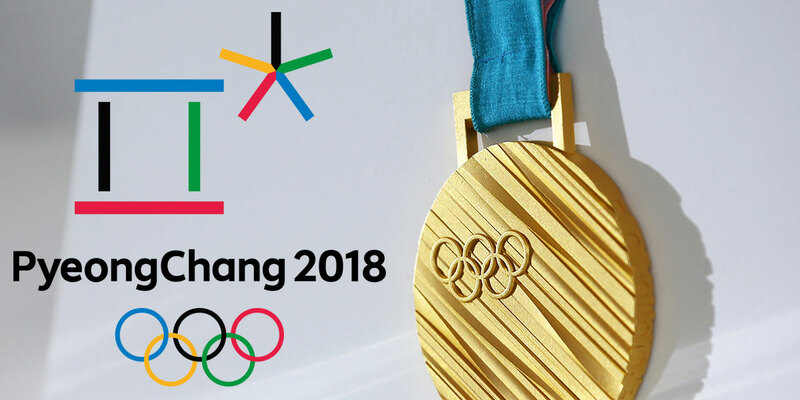 The XXIII Olympic Winter Games in Pyeongchang County, South Korea, begin Thursday, Feb. 8, with Opening Ceremonies scheduled for Friday. But how many of us will actually be tuning in? Do the Winter Olympics hold the same appeal for millennials and post-millennials as they did for prior generations? Communications students set out across MBU’s campus this week asking various relevant questions related to the upcoming Winter Olympic Games. 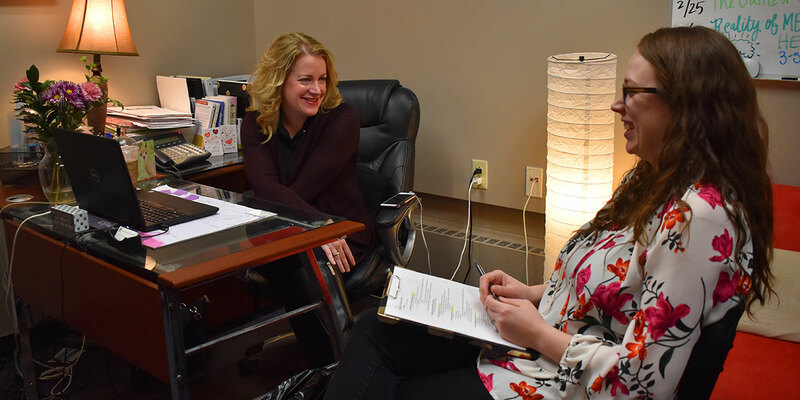 With the 15th anniversary of the Sept. 11 terrorist attacks, MBU Timeline staffers conducted spot interviews with several individuals on the Missouri Baptist University campus regarding where they were during the attack, what it was like growing up after and how they think the attack shaped the world today. 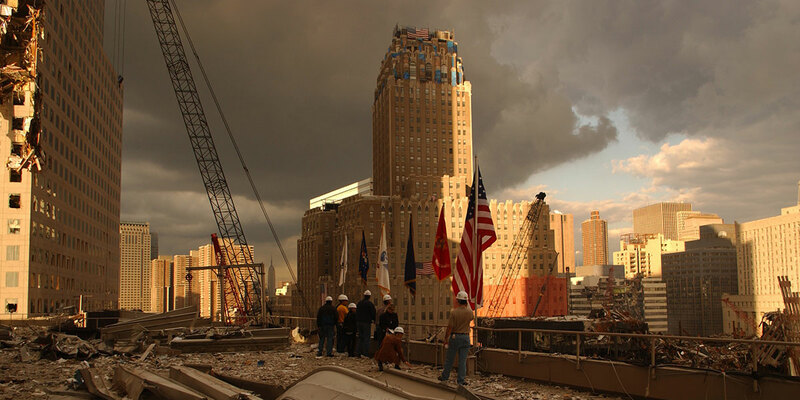 Officials stand on the ruins of Ground Zero days after the attacks.